Dear Friends. I hope you are well. 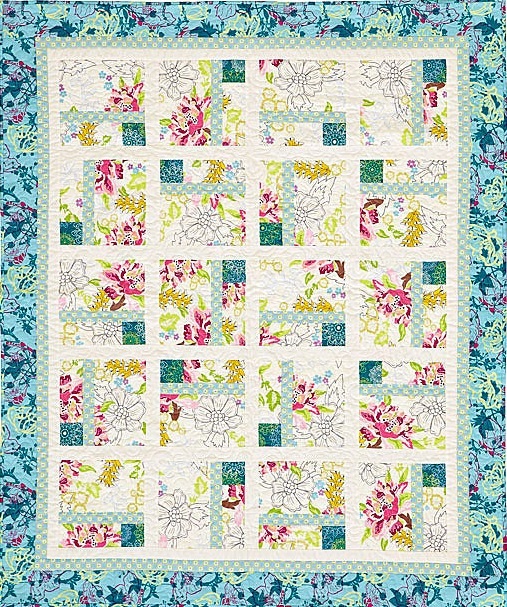 The flowers are blooming where I am at…and I thought I would share with you some of my flower-themed (fabrics or designs) quilts to start off the week. 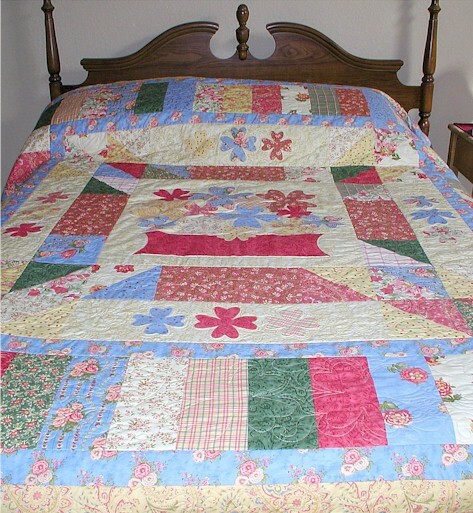 Click on quilt names to view additional quilt pictures. Happy Monday, and Happy Week to you all! p.s. 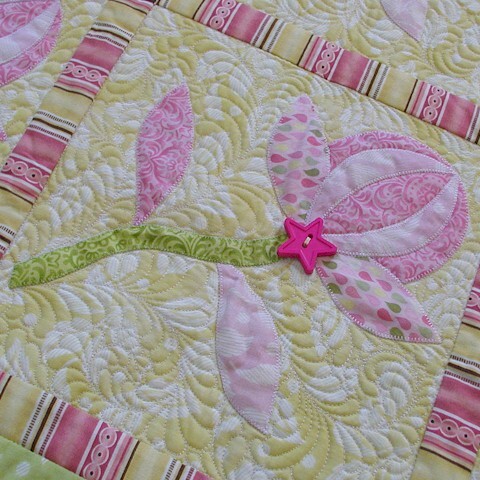 You may click here to see my other featured quilts. I’m in your time zone right now Wendy. It’s suppose to get real warm in Jacksonville tomorrow. I enjoyed seeing all these beautiful creations of yours! Wendy, I they are all beautiful, but I. Think that #3 is one of my all time favorites. I love, love, love it. It ranks right up there with the nestling quilts. 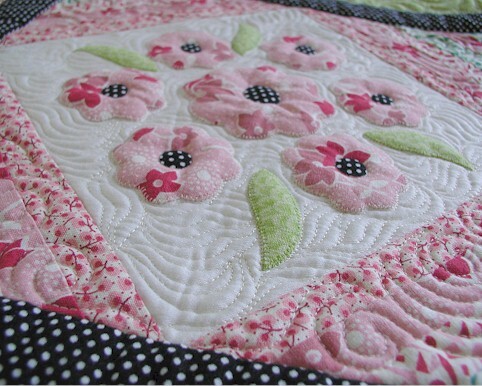 Your quilting is phenomenal…as always. Just breath-taking. Oh what a lovely trunk show. I enjoyed seeing all of these quilts very much. 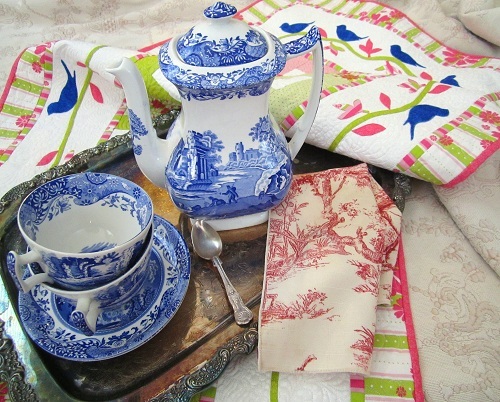 Beautiful designs, lovely fabrics, gorgeous quilting. I hope you are feeling better and enjoying the weather. As usual, they are all lovely but I’ll take #1, please. Numbers three and five are my favorites, Wendy. 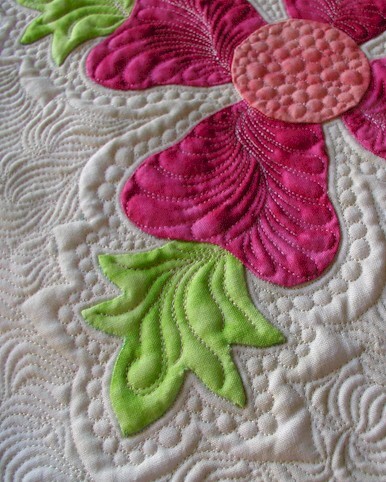 I looked up the article on number three, and noticed your different ways of quilting the appliqué. I showed them to my husband. He liked the appliqué itself unquilted, while I liked it very quilted. He said he did not like the flat look of the appliqué when it was quilted. Either way, your work is always inspirational. Thanks for sharing! 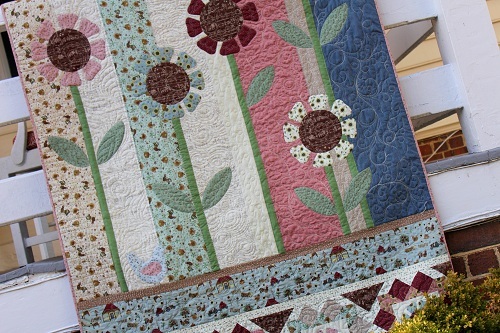 What a gorgeous array of floral quilts. 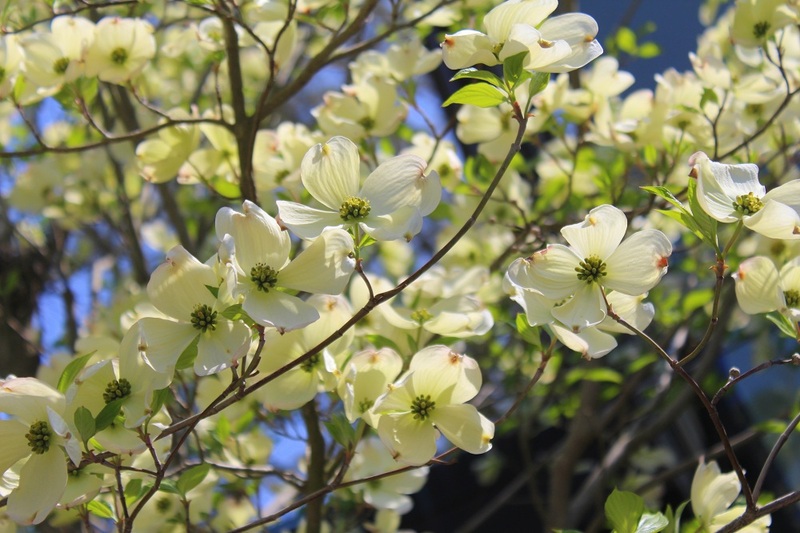 Enjoy your Spring-like weather. 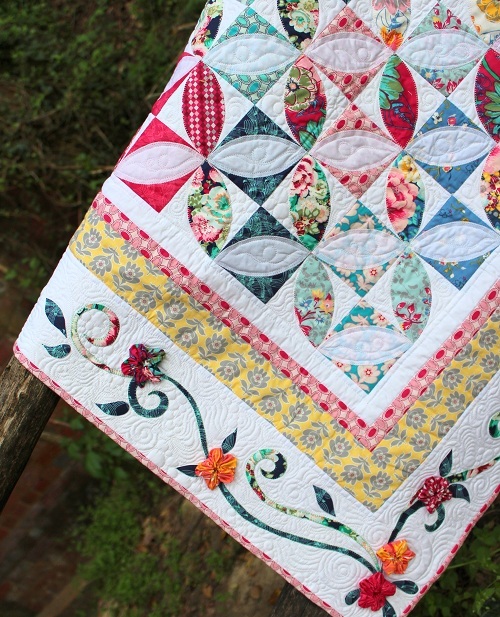 You do such exquisite quilting, Wendy. I’m in awe and envy of your beautiful work. I love your “trunk” show!!!! But I need to ask, where do you store all these amazing quilts?